The smoothness, the channels of caramel that flow wonderful in this track, the untouched pristine minimalism of it, all of this, the popping percussion tumbling along like light-up spheres gently donning into one another. There is just such a tract of these delicious percussive noises going on here, such a catalogue of textures, a gentle curve of creation, cuteness in motion. German musicmaker Moglii and producer-violinist-singer Tonio Geugelin's organic wonderland of a track is powerful in its pastel hues, a vision of the potential intricacy in dance music, in electronic pop music, beyond formulaic future bass and beyond the esotericism of IDM, into a world of warmth and easy intrigue. Toy instrumentation might not be a true part of the duo's brand new track 'Schillerize' – referring to the process of creating an artificial iridescent sheen in crystals – but there is certainly an element of it present; wind-up toy sounds creak and trickle in the background, ping-pong bloops ding and pop, the sort of sounds you might hear from a VTech electronic learning product, or maybe more like a retro-leaning drum machine tom; percussion like pearl necklaces or bags of marbles jostle and ticker-ticker, big handclaps count out the hidden footwork energy at the heart of the rhythm, this natural world, this flora of beat ornamentation. Producer Moglii speaks about the track: "It lives through the combination of the organic electronic beat with the acoustic beauty of a violin and vocalchops to get an unique soundscape," he tells us. "Therefore violinist and singer Tonio Geugelin was the perfect partner for this track." Vocodered vocals, sometimes layered lightly with faint pitch-shiftings of itself, sing out in syncopation, eschewing the typical synth chord or piano syncopation of electronic music, with the synth instead snaking throughout, with not a build-up or a drop in sight, gradually rippling harder and heavier towards the end, the whole track feeling like a distortion of the glassy crystalline surface of a turquoise brilliant body of water. 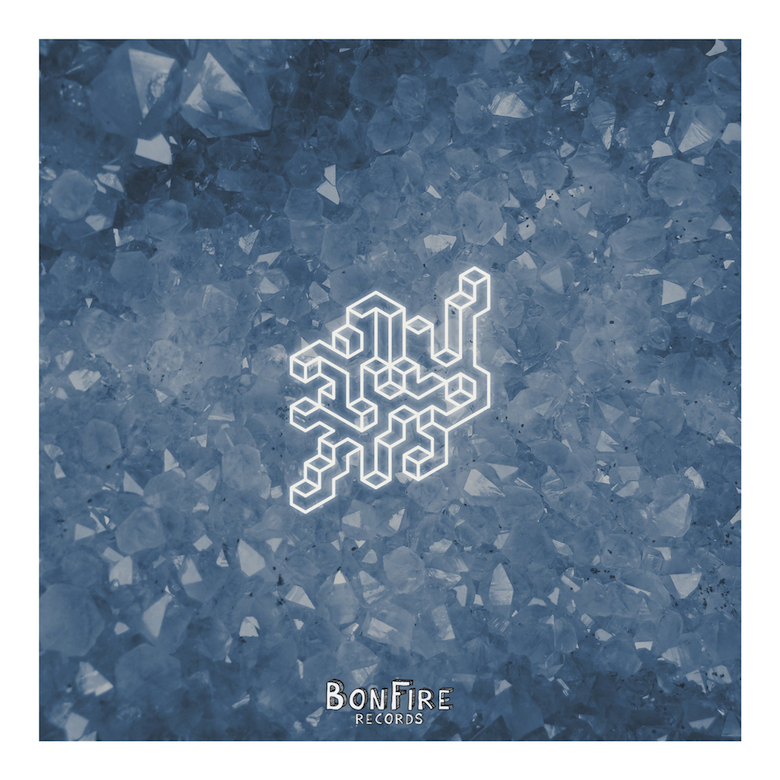 🔔 'Schillerize' is out today on BonFire Records.